Schoolboy Q leaked nearly half of Setbacks over the span of a month, never once disappointing us with a hot garbage track. Sure, Jay Rock is a XXL Freshman of the Year alum and Kendrick Lamar might sign to Aftermath, but Schoolboy Q is making a strong case for A&Rs to consider scooping up the entire camp. Based on a tracklisting posted on 2Dopeboyz last week, it appears Schoolboy Q leaked an extra from the Setbacks sessions featuring Rapper Big Pooh and Murs. “F*ck Ya Hip Hop!! !” marks the second time Murs appeared on a TDE track, which can bring nothing but good things for the crew. Hopefully it means a spot on the next Paid Dues festival bill. Despite the top shelf guest spots, Schoolboy Q goes in hungry with a teeth-gritting bravado denouncing broke rappers that want to claim they know hip hop. 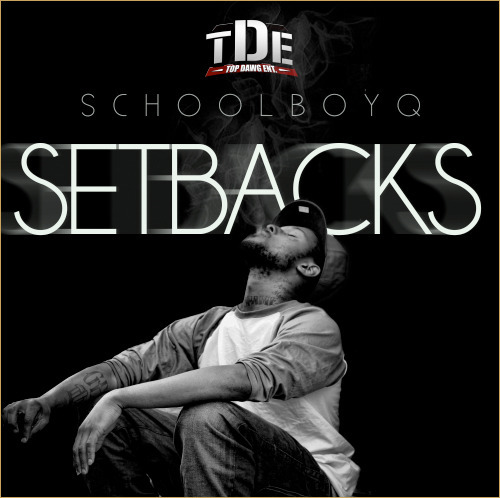 Get Setbacks on iTunes for now.